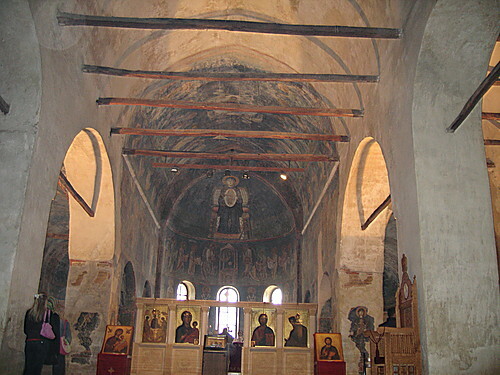 Guided tour, individual. 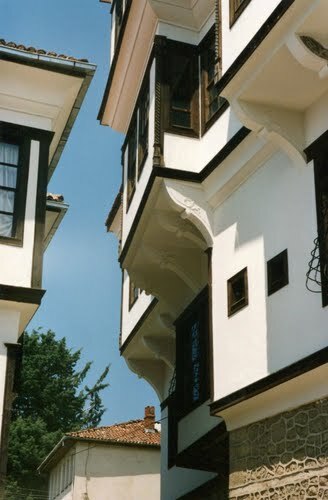 Entrance fee. 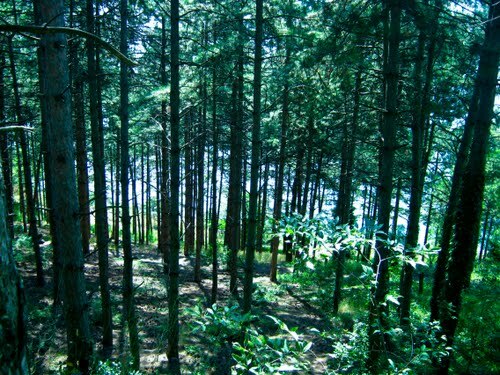 From Plaoshnik take a small path through the woods to reach it. 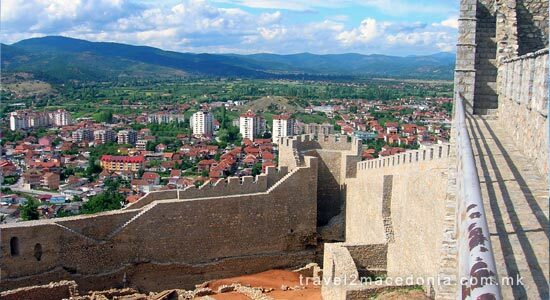 The Samoil Fortress is mentioned in descriptions in the chronicles dating from 476. 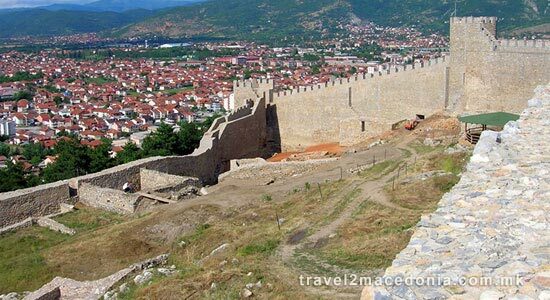 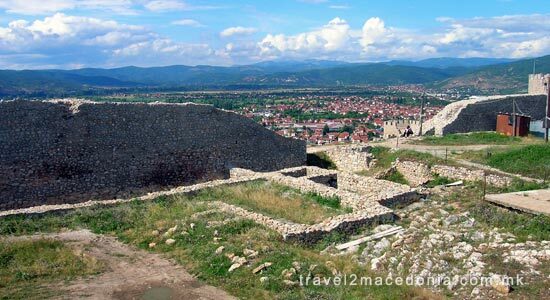 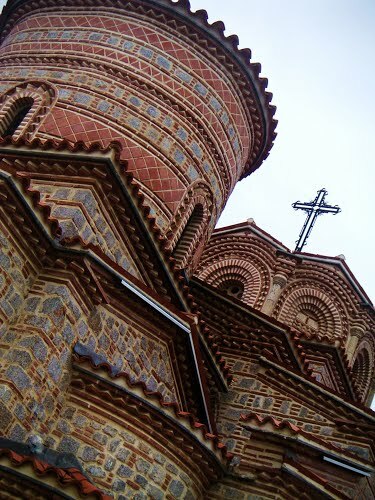 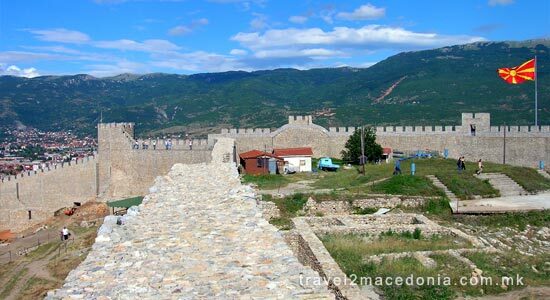 Today's Samoil fortress relates to the name of Tzar Samoil, who probably extended and built the fortress when he chose it for seat of his Macedonian medieval state. 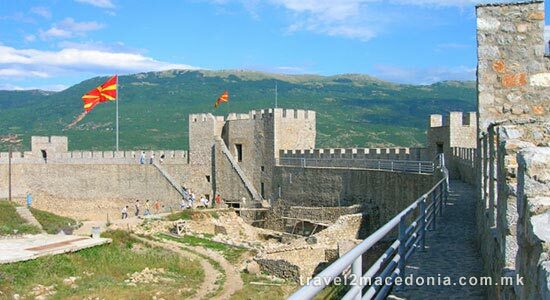 Samoil's Fortress is the most monumental construction from this period. 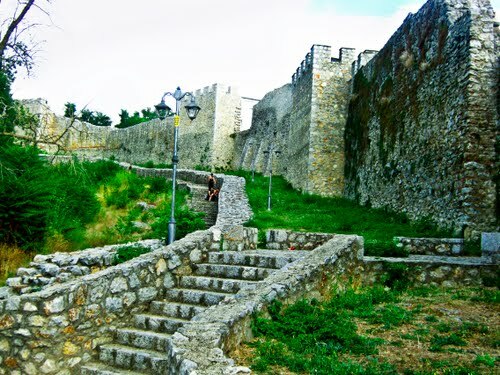 The fortress today has 18 towers and 4 gates. 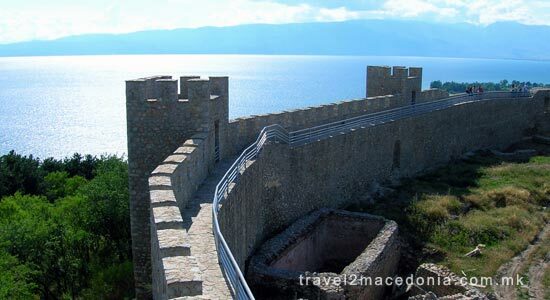 The central part of the fortress has wall 10 - 16 meters high and it has strong defensive towers, followed by ramparts in direction of the lake. 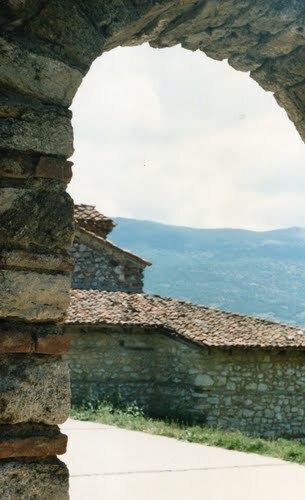 In the second courtyard there are ancient graves, remains of a round tower and a cistern. 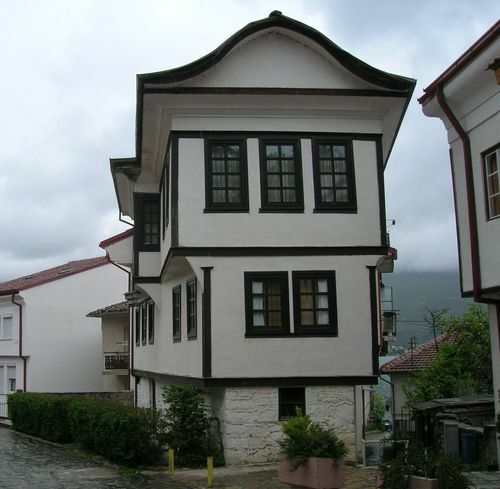 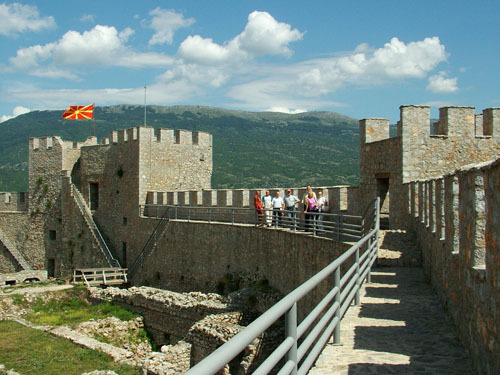 Today the Samoil fortress is a major tourist attraction and was renovated in 2003. 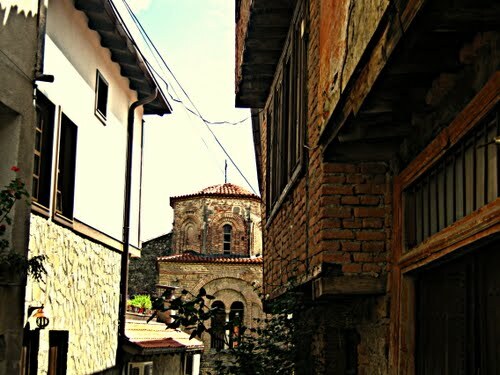 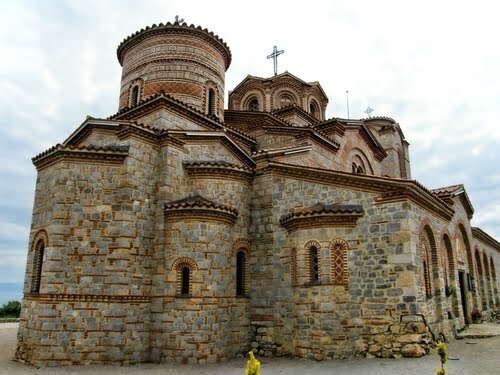 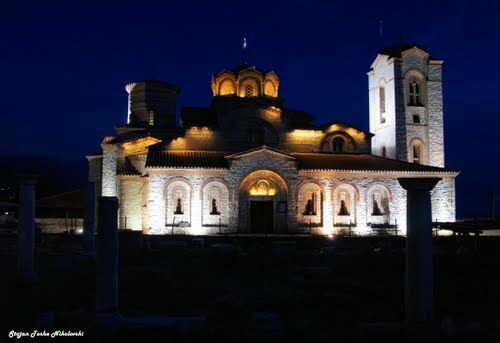 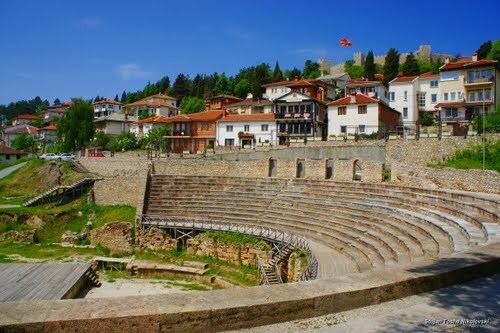 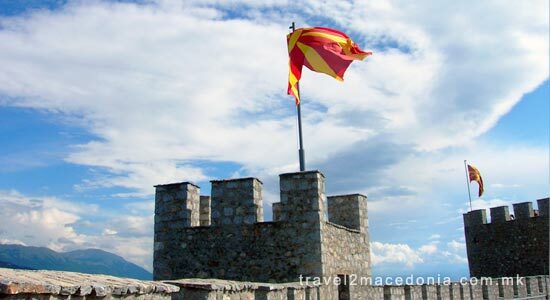 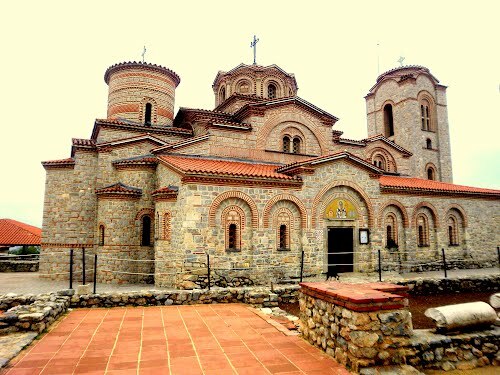 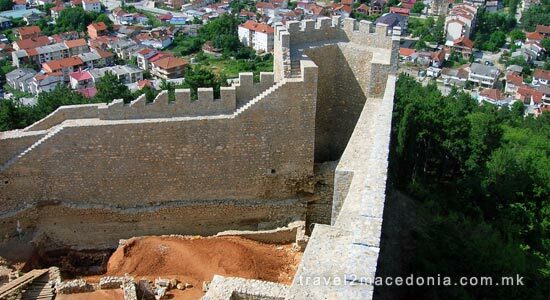 According to recent excavations by Macedonian archaeologists, it was alleged that this fortress was built on the place of an earlier fortification, dated to 4th century BC, which was probably built by king Phillip 2nd of Macedon. 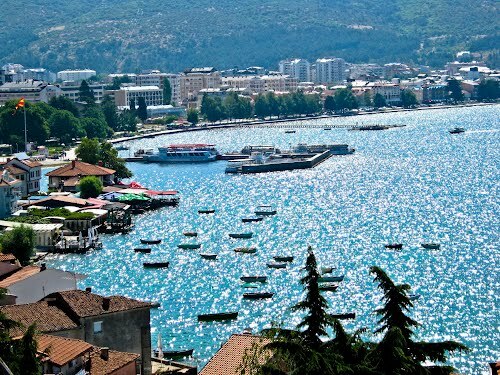 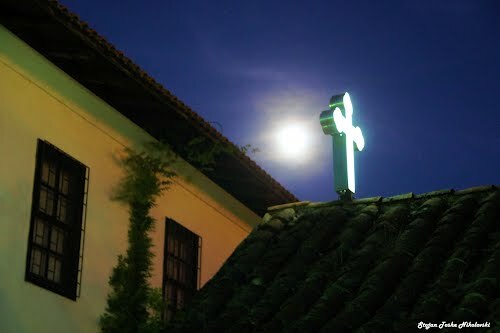 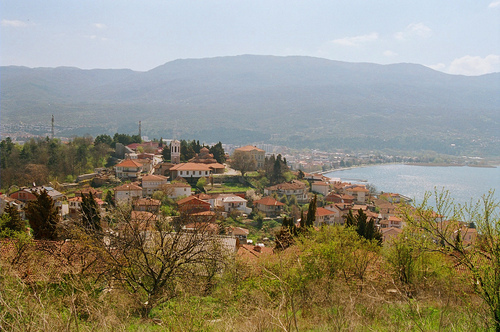 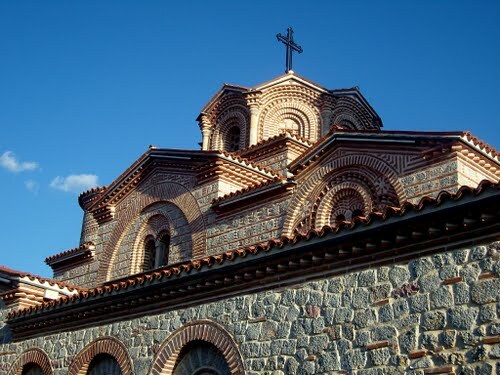 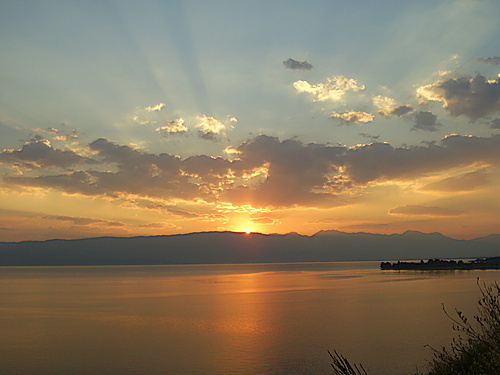 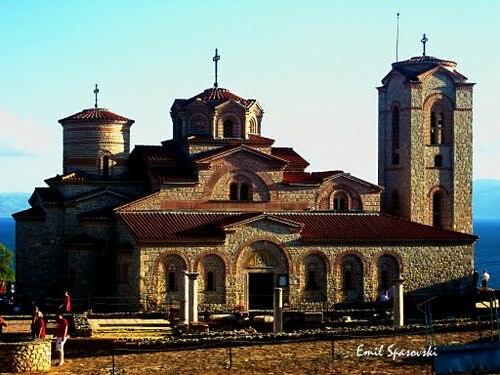 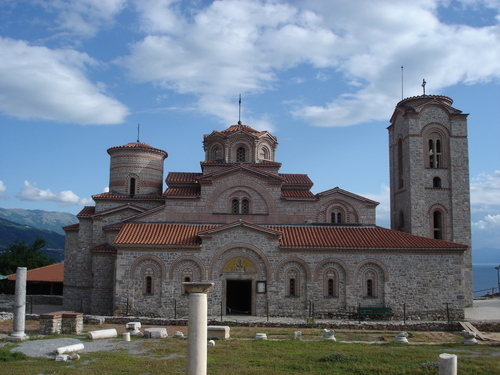 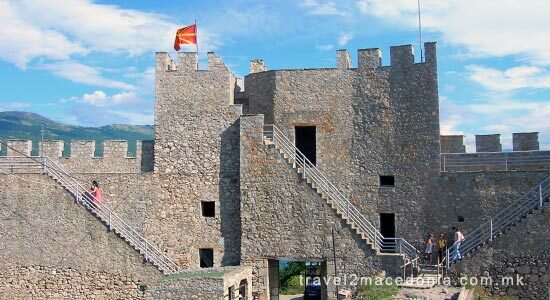 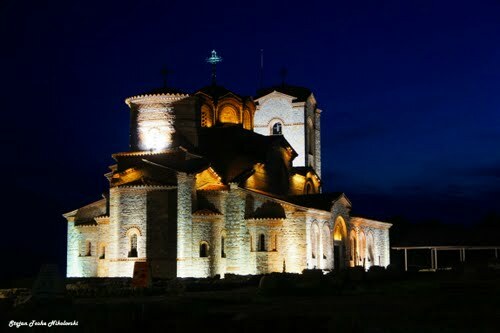 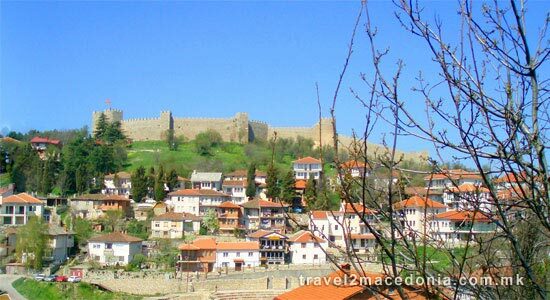 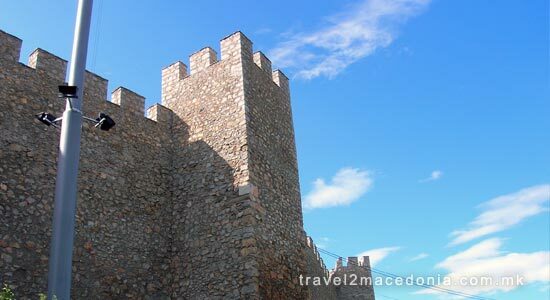 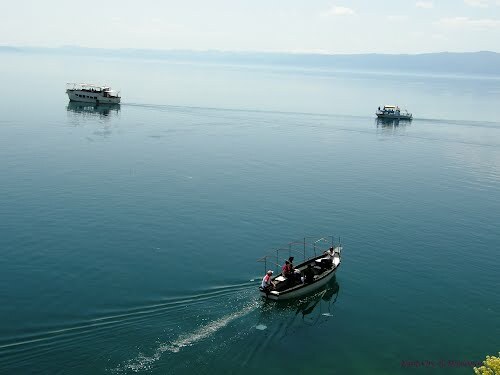 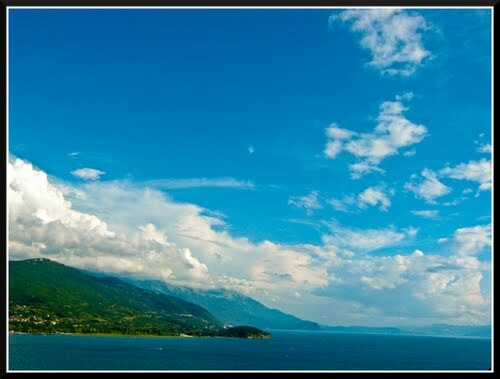 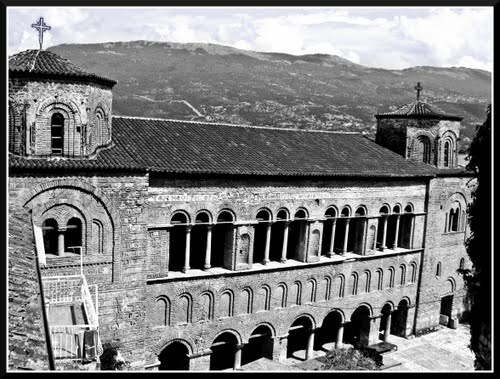 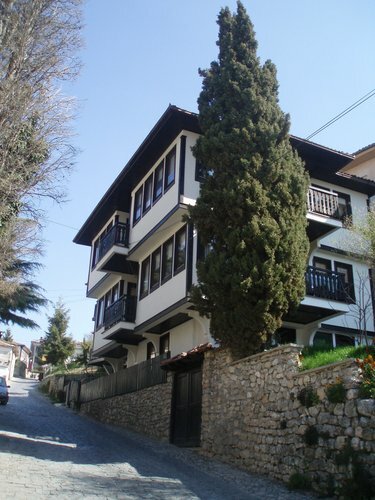 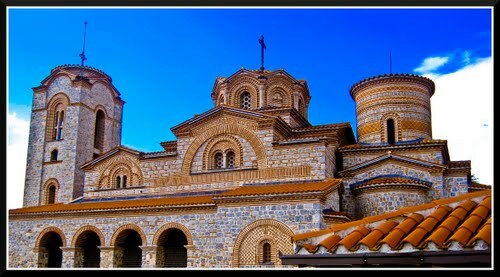 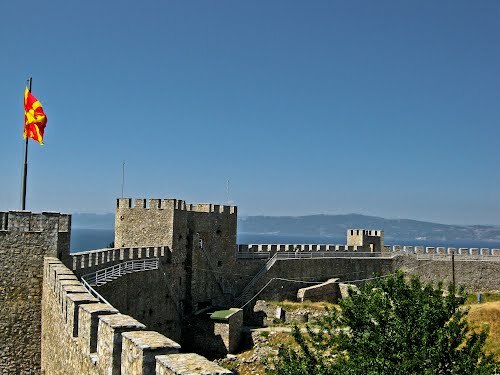 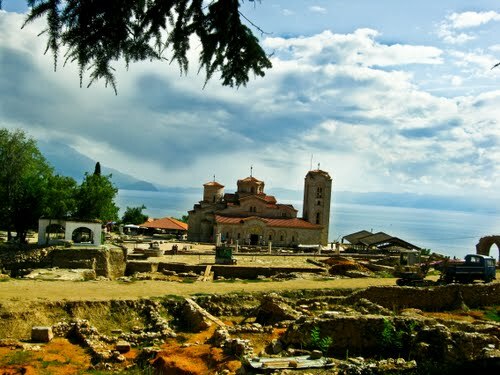 The Samoil fortress offers great views over the lake and Ohrid.